Supreme Court struck down some of the provisions of Aadhaar (Targeted Delivery of Financial and Other Subsidies, Benefits and Services) Act, 2016 by a 4:1 majority. The five-judge constitution bench of the Supreme Court struck down this act. In the recent verdict, SC ruled that it is not mandatory to link bank accounts or mobile numbers with Aadhaar card. It was challenged in the Supreme Court that it violates privacy. 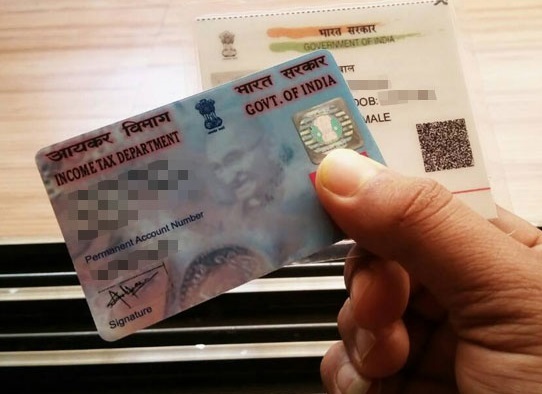 In the verdict, Supreme Court sustained that the mandatory linking of Aadhaar or a 12-digit personal identification number with PAN or Permanent Account Number. PAN is mandatory for filing income Tax Return. With this, person’s rights could not be denied on the ground of lack of the unique ID. In the name of upholding national security, Aadhaar data cannot be shared with security agencies. Adding to it, individuals can also complain about theft of Aadhaar data. The verdict on Aadhaar card is announced by a five-judge constitution bench comprising Chief Justice Dipak Misra, Justice A.K. Sikri, Justice A.M. Khanwilkar, Justice D.Y. Chandrachud and Justice Ashok Bhushan. Aadhaar is a unique 12-digit identification number issued to individuals by the UIDAI. UIDAI uses iris and fingerprint scans to obtain biometric data from applicants and stores it in a database.